From 15 to 18 March 2017, Expo Plaza Exhibition Center, Hall 1, 2-b, Saliutna Str., Kyiv, Ukraine. 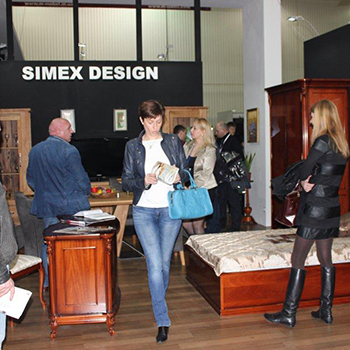 Kiev International Furniture Forum Kiff – International Exhibition of Furniture and Interior Objects. Furniture, lighting, interior, new collections, global brands.